How do I update my KidiBuzz™ using a microSD card? You can update the KidiBuzz™ system without connecting the device to the Internet. Follow these instructions to manually update your KidiBuzz™ system by using a microSD card. 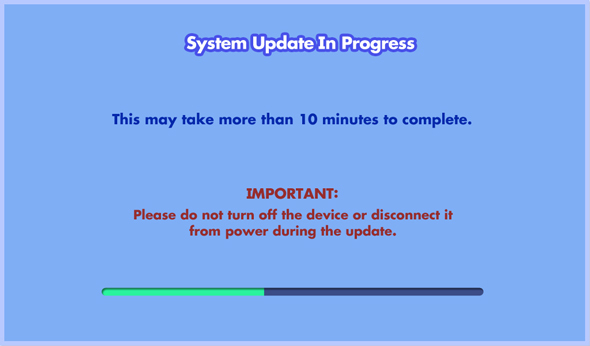 Note: This system update package is suitable for use with US / CA English KidiBuzz™ devices only. The system update will install the US English language version of the operating system. 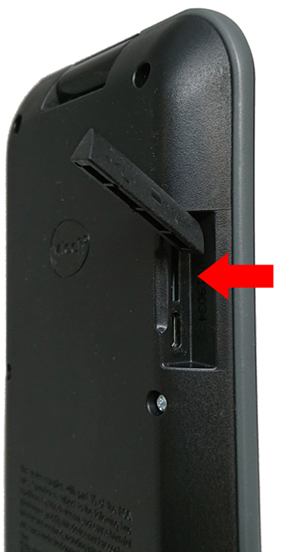 Insert an empty microSD card into your computer, or insert the card into a card reader that's connected to your computer. (We recommend that you format the card first). 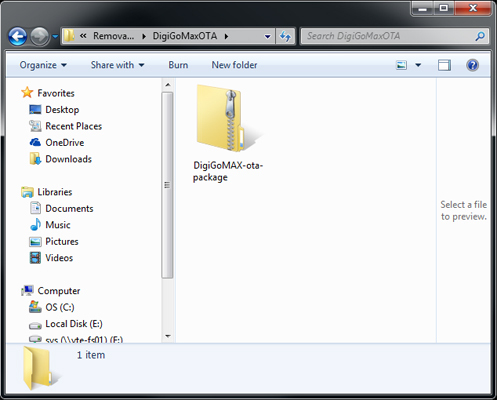 Create a new folder called "DigiGoMaxOTA" in the root of the microSD card. Then, copy the downloaded file into this folder by dragging it over from your computer. Remove the microSD card when you're done. 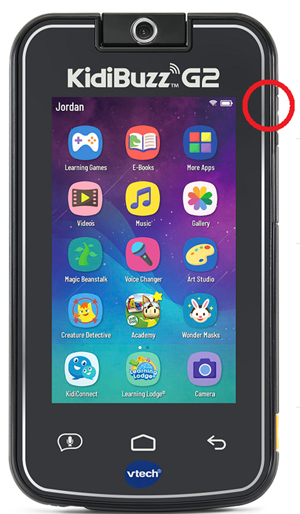 Insert the microSD card with the KidiBuzz™ system update file into your KidiBuzz™. Plug the KidiBuzz™ into a wall outlet with the AC adaptor. Press the Power Button on the KidiBuzz™ to turn it on. The screen will go black several times during the system update. 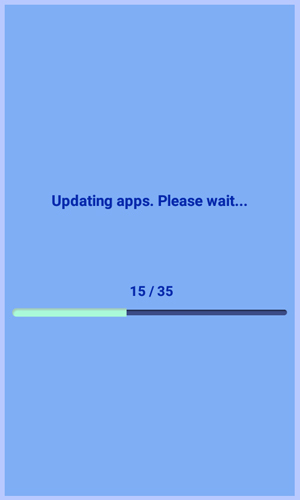 Please wait for the update to finish completely. Do not turn off the device or disconnect the power source during the update process. Doing so may damage your device and make it unusable. Eventually, the device will restart, and a message will appear to let you know the apps are updating. 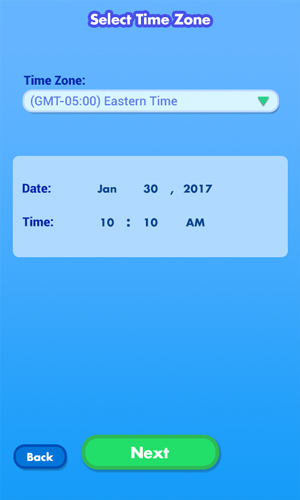 Once the update is finished, the device will ask you to select a time zone again. Make a selection and touch "Next". Note: Please remove the microSD card after the update is completed. Future software updates may not work properly if a microSD card containing the old software update remains in the slot. 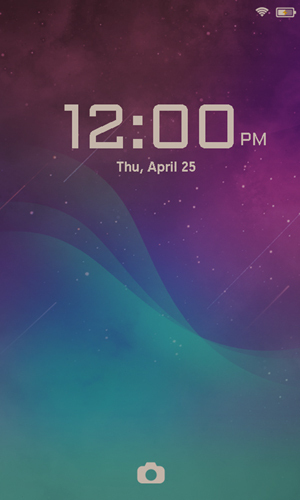 When the lock screen appears again, the device is now ready for use.